Say goodbye to pencil case chaos! 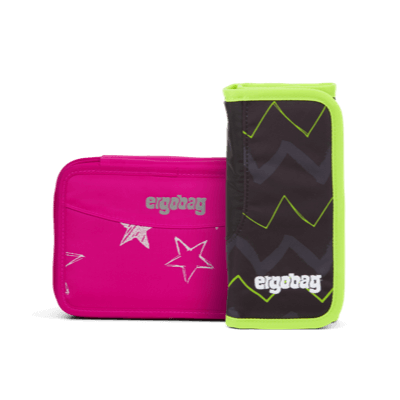 The ergobag hard pencil case comfortably stores 17 colored pencils, a rubber, ruler, sharpener, and timetable in a clear, easy-to-navigate design. 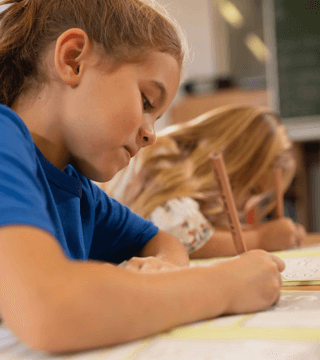 The Pencil Wrap is the perfect utensil for little artists: In addition to having room for 18 pencils, the roll-up pencil case also provides two wider loops for thicker pencils, paintbrushes, a pencil sharpener, or ruler. With this three-compartment Maxi Case you’re sure to have all the space you need for your favorite pens and pencils. 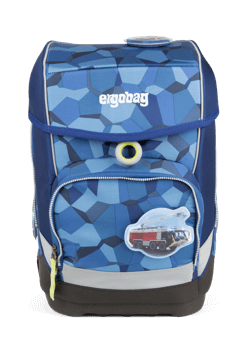 The gym bag for the ergobag prime is a very special kind of bag that keeps all your sporting gear safe and secure! The large main compartment offers enough room for t-shirts, track pants and sneakers or swim gear. 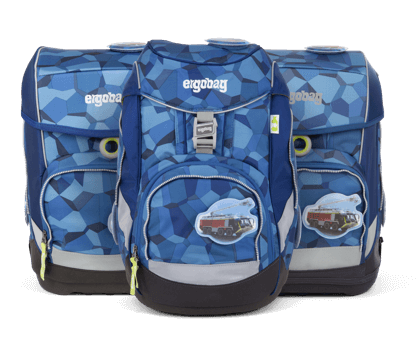 In just a few easy steps, the gym bag can be clipped onto the ergobag prime. The clever sporting companion. 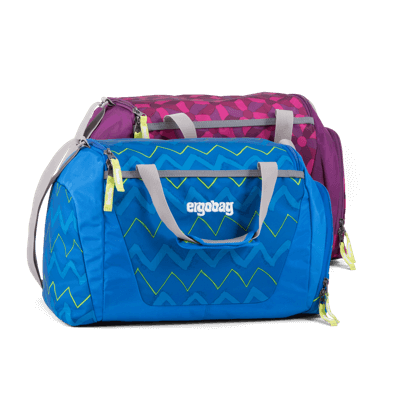 Whether you have sport after school or a weekend trip to the sports club, the ergobag duffel bag has space for all your sporting needs. 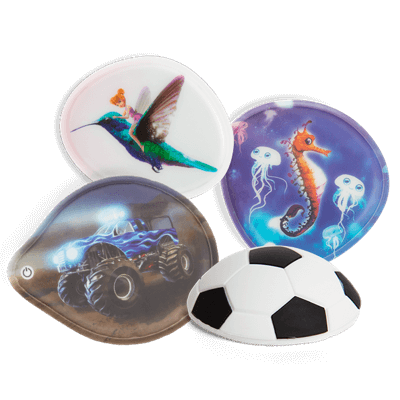 It also features a wet pocket for storing muddy sports shoes or damp swimsuits. 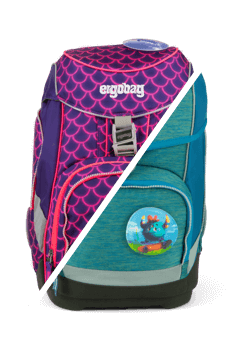 The Duffel bag can also be carried as a backpack, keeping the hands free and distributing weight evenly across both shoulders. Keep those everyday essentials close! This practical neck pouch is perfect for pocket money, school trip money, or milk money. It also includes a transparent bus card window. This neck pouch is the perfect companion for outside school too. Tip: a house or bicycle key can also fit inside the neck pouch, ensuring they won’t get lost. 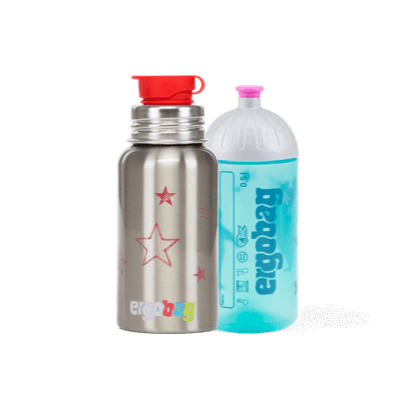 Pura’s practical, brushed stainless steel thirst-quencher and the ISYbe®, are made from odorless and tasteless plastic, hold 0.5 liters, fit perfectly inside the ergobag's front pocket, are dishwasher safe and free from plasticizers and toxins. Easy to see? Absolutely! 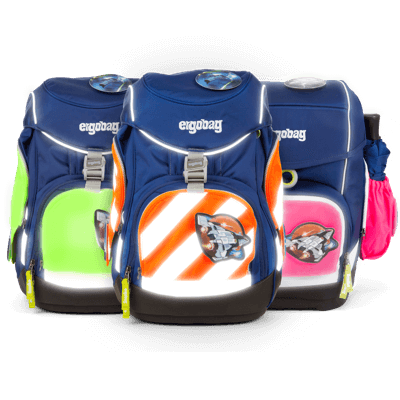 The safety sets come in four bright fluorescent colors and are available for the ergobag pack backpack, ergobag cubo and cubo light schoolbag. 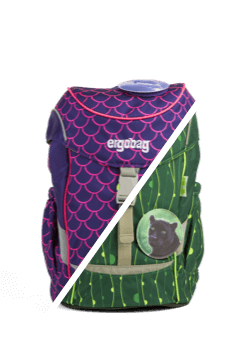 They can be easily attached to the ergobag with a zipper to ensure even greater visibility during the day. Orange? Pink? Green? Or perhaps a radiant yellow? Whichever your favorite, there’s a color to suit every taste. Brand new: twice as much visibility to zip up! 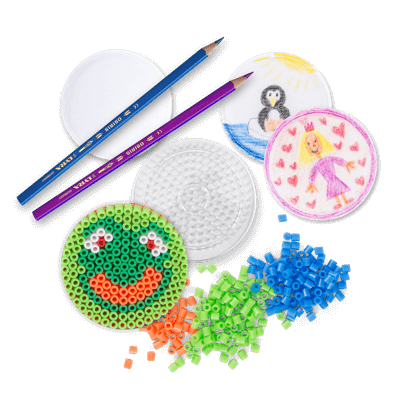 The fluorescent surfaces that come in four powerful neon colors now also come with reflective stripes. For additional street traffic protection so that kids are easier to see, whether it is day or night. 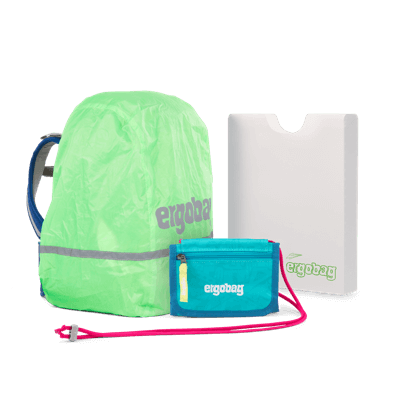 Keep your things close to hand: The ergobag Side Pocket Zip Set offers double the storage space for an umbrella, a banana and other bits and bobs. The fluorescent Set offers additional visibility on the way to school. 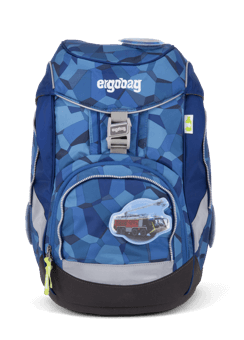 Compatible with all ergobag pack models from the collection 2013 and onwards, as well as the cubo models from the collection 2015/16 and onwards. Double the benefits: The reflective and fluorescent ergobag rain cover! 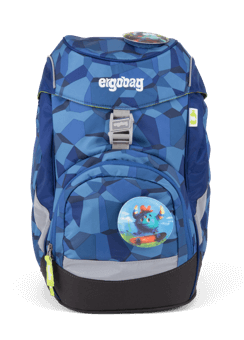 It protects the schoolbag from heavy rain and ensures that little ergobag fans can be seen even more easily in daylight. 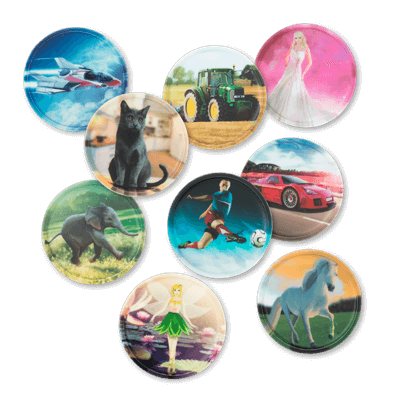 Features extra reflectors for greater visibility in darkness. Keeping organized has never been so easy: with the folder box, curled edges and torn exercise books are a thing of the past! 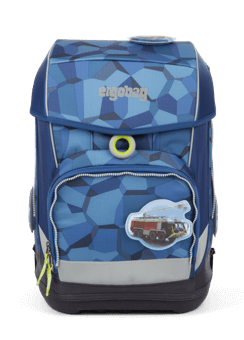 This sturdy ergobag folder box keeps school books close to hand, organized, and in tip-top condition inside and outside of the schoolbag. 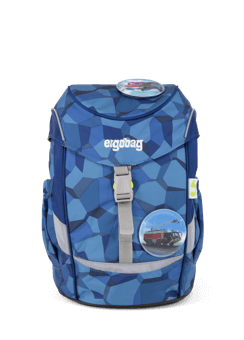 Are you looking for your favorite ergobag product? 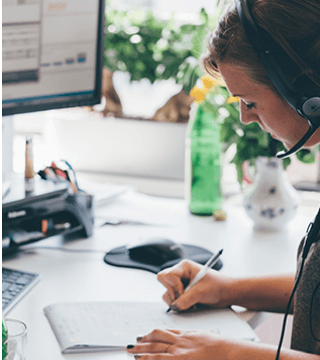 One of our retailers will be happy to help you! The environment is of great importance to all of us. 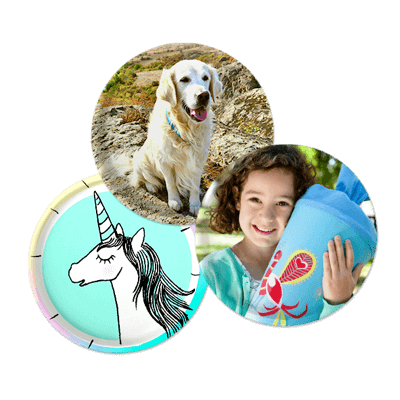 That is why our products are made of 100% PET recycled fabrics.